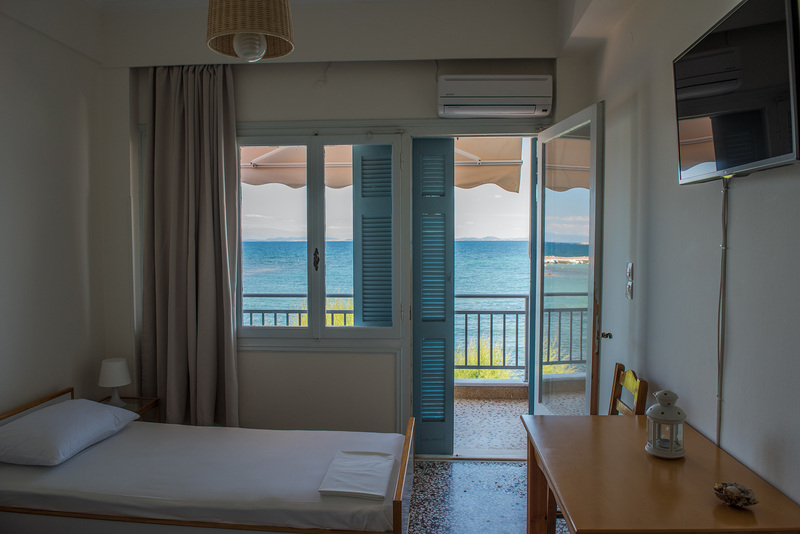 We have double and triple rooms and apartments overlooking the sea or our garden. Each of them is designed to welcome you with the most hospitable and friendly way. Comfort, simplicity and functionality are the main features of them. 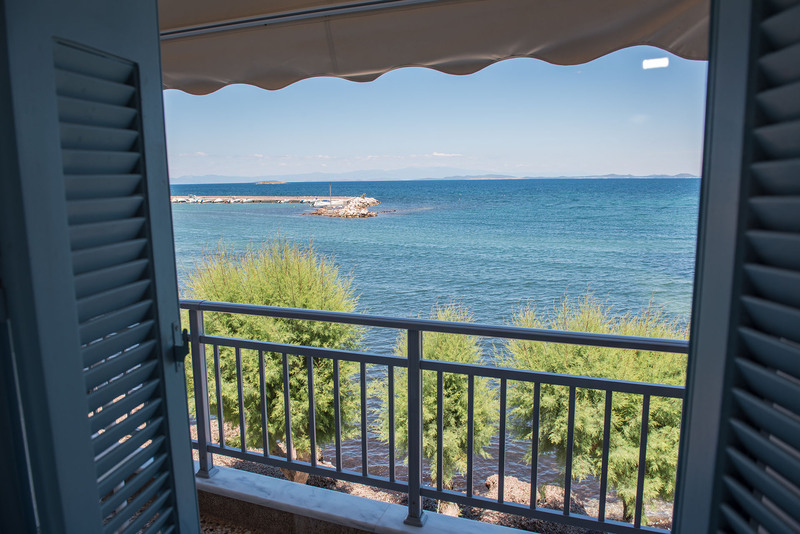 We have double and triple rooms and appartments overlooking the sea or our garden. Each of them is designed to welcome you with the most hospitable and friendly way. Comfort, simplicity and functionality are the main features of them. 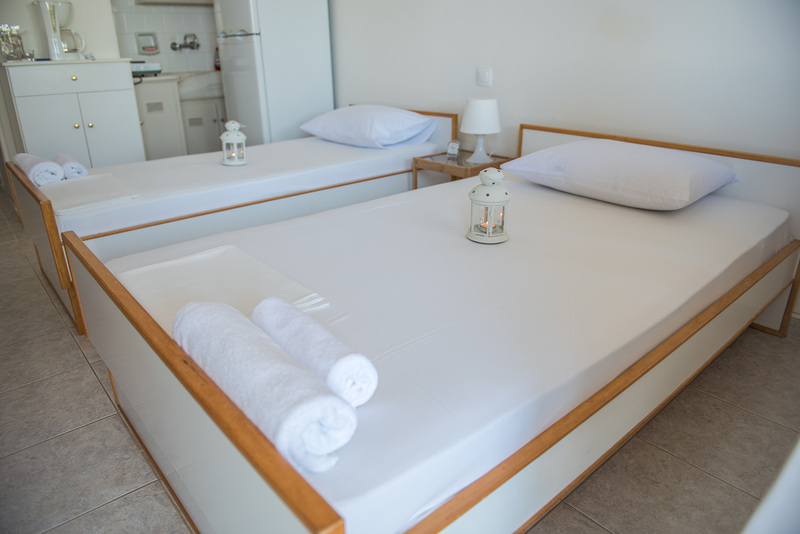 We are at your disposal to inform you about taxi services, car rental and anything else you need during your stay in our rooms.